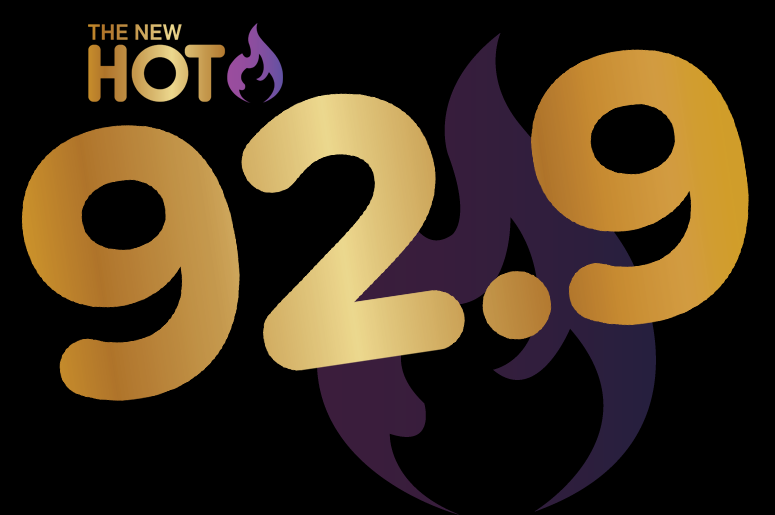 Entercom, the #1 creator of live, original, local audio content in the United States, announced the relaunch of New Orleans classic R&B station HOT 103.7 as The New HOT 92.9 FM (W225CZ). The station will debut on the new frequency, with new call letters. The signal will be simulcast on both frequencies until further notice. The classic R&B station will continue to be heard on 1350 AM. The new frequency will reach a broader fan base in the Northshore area and improve the listening experience for the adjoining New Orleans metro areas. New Orleans music fans will still be able to enjoy their favorite classic R&B hits as the station’s programming and profile will remain the same. Big Abe will continue to host the Morning Drive and Kelder Summers will remain in the Afternoon Drive slot. Entercom original launched “Hot 103.7” in February 2017 as a station playing exclusively the "Hottest" R&B music featuring Drake, Beyonce, Maxwell, Mary J. Blige, Usher, the Weeknd, and Rihanna. They were promoting themselves as "playing new R&B, not for older people" to listeners. However they scraped that format and relaunched with Classic R&B in February of this year. The Hottest R&B format did not prove to be a successful format. As we see it playing only new R&B is a tough sell since the volume of R&B impacting Urban radio is minimal. Simply because any new R&B goes hand and hand with the latest Hip-Hop releases. Listeners 18-34 expect to hear both on a station. On the other hand Adult listeners 34+ also expect to hear music from 2000's and 1990's. Removing it from a station's playlist, as we said is tough to sell and for listeners to buy into. The station faces stiff competition from three iHeart Radio stations in the New Orleans market.